I have said several times that these are my favorite transparent covers for iPhone, protection everywhere and material revealing the iPhone design. Now available on Amazon a model prepared for the new iPhone 5. 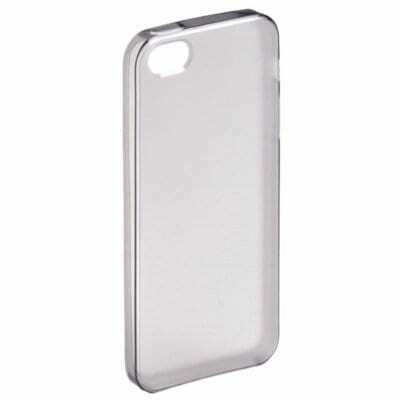 Article Transparent TPU Case for iPhone 5 now available for only € 7 (Amazon) was originally published in News iPhone .